In 2004 IIUC was recognized as one of the 9 top-graded Private Universities by a Government-appointed High Powered Team led by the UGC Chairman. At present, it is the largest private university with 370 (Full time: 270 & Adjunct: 100) teachers and 14000 students from home and abroad. A good number of full-time teachers and students are studying abroad for pursuing higher studies with IIUC’s scholarship or financial assistance or continuation of services. The Graduation degrees of CSE & CCE are accredited by the BAETE. IIUC grants waiver, generous financial assistances and scholarships to the students at different rates depending on the results of their previous examinations and financial condition. IIUC participated in different national and international contests, winning prizes for obtaining prestigious positions. IIUC successfully organized five International Conferences on different important issues relating to education, ethics and Islamization of knowledge. 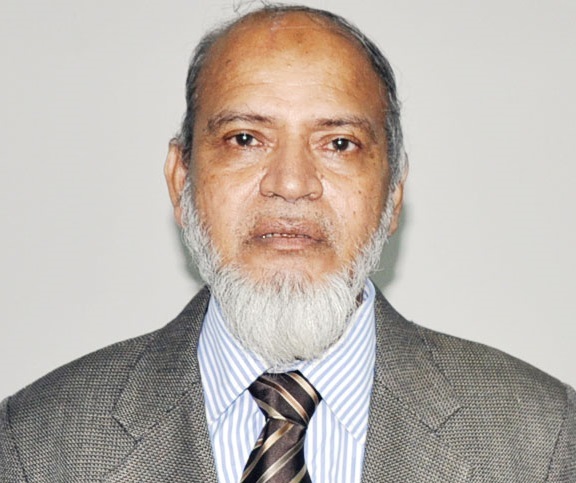 It also arranged ‘National Computer Programming Contest’ (NCPC-2004) in collaboration with the Ministry of Science & ICT and Bangladesh Computer Council (BCC) as part of its regular programs. 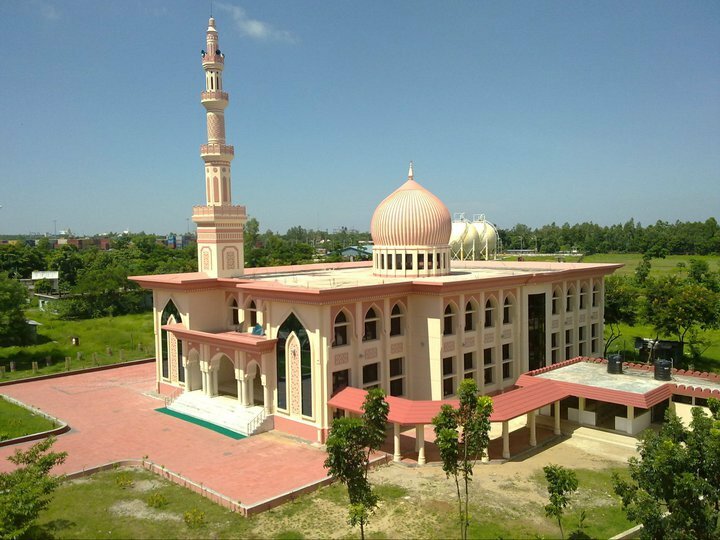 The founding of International Islamic University Chittagong (IIUC) was made possible by the passage of a historic Act of Parliament in 1992 – The Private University Act, 1992. 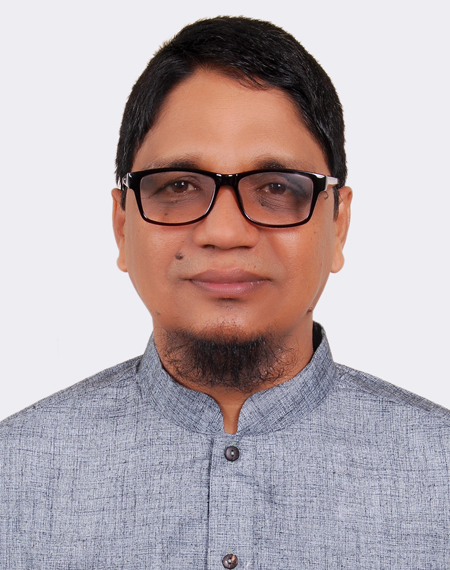 Later on amended in 1998 and 2010 respectively This Act empowers IIUC to frame its own Statutes, Ordinances and Regulations governing the manifold activities of IIUC like academic, administrative, financial, student welfare, discipline etc. The Charter of IIUC as framed within the provisions of the Act and as approved by the Government empowers the University to confer degrees in various disciplines on undergraduate and graduate programs.